Sisley held a presentation in Geneva, at the Four seasons hotel in order to present the incoming great launches for this year. 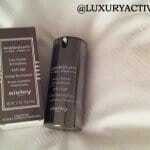 Here is the reveal of the new Sisley Black Rose Precious Face Oil. Launch date: Beginning of September 2014. In 2011, Sisley revealed a new exciting product called the Black Rose Cream Mask. It was the beginning of this amazing cosmetic feature in the Sisley palette. The Black Rose Cream mask became number one beauty mask in its category in the French market and reveal itself as a “must-have” of the brand. This year, in order to continue the story, Sisley launches Black Rose Precious Face Oil. It is an amazing product that will naturally find its place in your daily beauty ritual. For Sisley it is the first time they propose an oil based product as a facial skincare product. The challenge was high as probably we all got a bad experience once with such kind of products. It requires a lot of know-how and skin knowledge to get it right, especially in a anti-aging product in which the nature of the skin, its state of conservation and the daily beauty ritual will influence a lot the usage of such product. And here, mission accomplished. More than a face precious oil, this product is a true beauty elixir. Only a few drops are sufficient in order to accomplish an amazing experience. This gentle and refined ointment are enough to restore the skin’s beauty and youthfulness. The Black Rose Precious Face oil will have 3 different actions to your skin thanks to a perfect blend of active ingredients and an amazing texture that will amplify the effect. The first action will be to prepare the skin to receive all the active ingredients in the heart of its structure. When your skin is dry and your cell structure is a mess, basically your skin is not ready to receive a beauty treatment. That’s why The Black Rose Precious Face Oil contributes to the integrity of cell membranes to ensure their flexibility and their resistance. To improve the fluidity in these cell membranes and to prepare cells for optimal absorption of active ingredients, the formula integrates one of the richest oils in omega 3 and 6: Camelina oil, a true Sisley innovation. Enriched in unsaturated fatty acids, the skin is enabled to fully benefit from daily skincare. Its dermal barrier and its lipid balance are reinforced. The second action of the formula is about nourishing the skin and combatting skin aging. 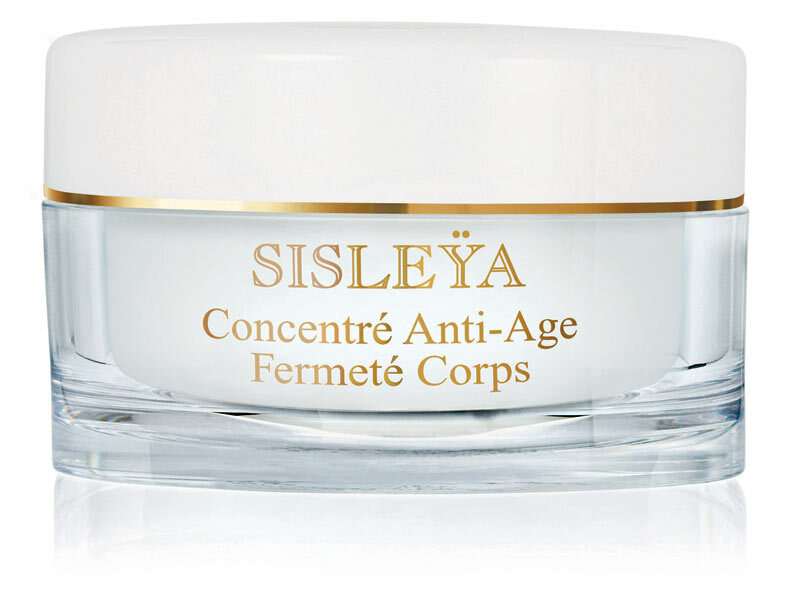 To accomplish this, Sisley added Prune oil to the formula, an active ingredient enriched naturally with Omega 6. In combination with the Camelina oil, your skin will be nourished and rebalanced. In order to maximize the skin nourishing, Sisley research created an amazing formula containing Padina Pavonica extracts, natural Tocopherols, Avocado extract and Phytosqualane. These active ingredients will team up in order to prevent the skin of undesired aging effects and give vibrancy and comfort. You will be surprised by the results. Last but not least, The Black Rose Precious Face Oil will literally blow your senses by the amazing olfactory dimension of the Rose. A powerful extract of Black Rose will instantly draw us into an infusion of sensuality and softness. For those who does not know what is a Black Rose, here are some explanations. A Black Rose is actually what we call a Black Baccara Rose. It is a variety of Baccara Rose and was created by Meilland International, a French Rose specialist. It has all the characteristics of a Baccara Rose and its petals are very dark black-red. Scientific research proved that Black Rose extract has active properties. The flavonoids and the tannis contained in this plant are relaxing, soothing and firm the skin. Sisley research team took the best of it and added as a masterpiece in the formula. The olfactory dimension is pleased by the addiction of Bulgarian Rose Geranium and Magnolia essential oils. Of course despite the amazing and exquisite scent, the primary focus by adding these essential oils is tonifying and soothing the skin. The amazing texture of this precious oil allow you to use it in the morning as well as in the evening. Just a few drops are necessary in order to apply one treatment. The 25ml flacon will cover in average 3 month of treatment. This formula was created for 3 sorts of skin types. The first one is genetically dry skin from age 30. If you have a fragile dry skin, this treatment will definitely help you better structure your skin and prevent it to be affected by the aging process. Black Rose Precious Face Oil is also adapted for Normal skin that have become dry by environmental conditions like wind, sun or simply dry air-conditioning. Last skin type is the mature skin that is lacking of lipids. As the product was formulated in a oil base, you should avoid the area surrounding your eyes, as the skin and the capillarity of your blood vessels are different from the rest of your face skin. This new generation of oil based formula penetrates quite fast leaving a soft touch clean feeling on the skin. It is a perfect result if you then wish to wear your day cream or/and make up. Black Rose Precious Face oil will be available in all Sisley official point of sales from September 2014. The product recommended retail price is CHF 210 for 25ML. Info sourced at Sisley official presentation in Geneva, wikipedia and ellabache.com. All content is copyrighted with no reproduction rights available.